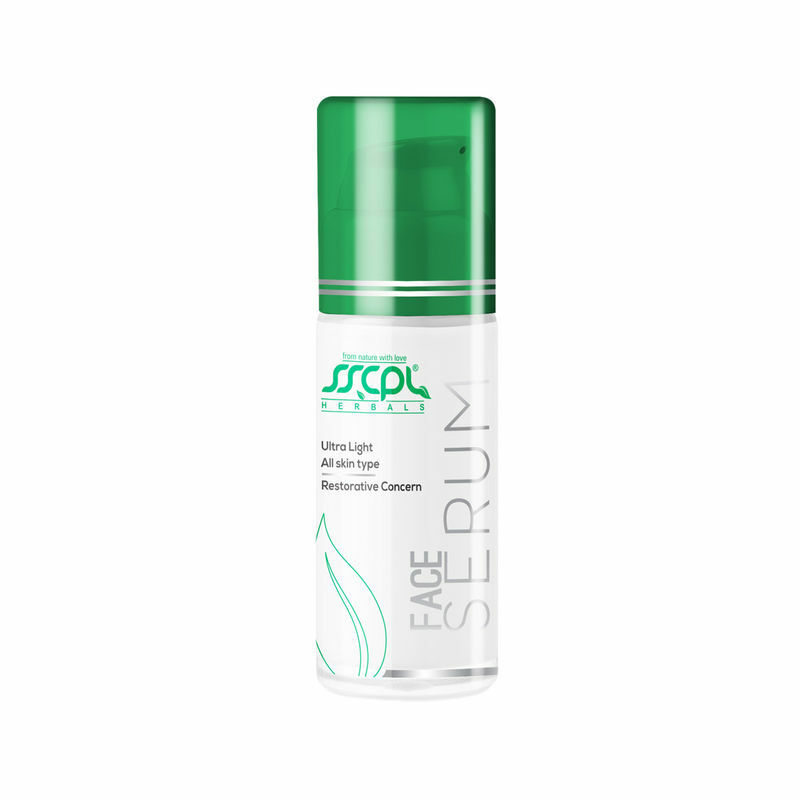 SSCPL herbal Face Serum is a non-greasy, non sticky, quick absorbing Face Serum rich with collagen and retinol. It restores moisture balance, sheen and lustre to your skin. 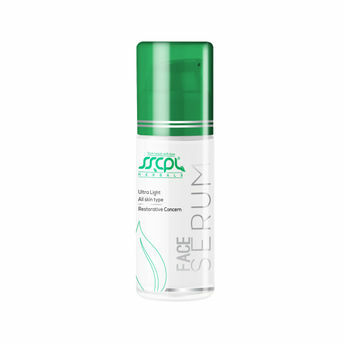 This serum is formulated to provide overall nourishment to your skin with the help of botanical extracts such as collagen, vitamin A, green tea, witch hazel, grape seed, aloe vera and carrot. These ingredients help fight fine lines and wrinkles and make your skin healthy, soft and supple.